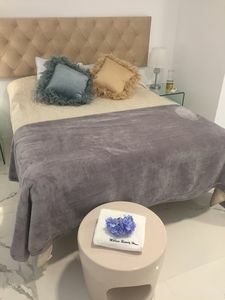 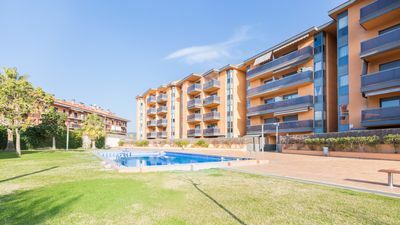 A lovely, modern two bedroom property located just outside the splendid Maspalomas Golf Course; this villa is sure to offer a relaxing and enjoyable stay. 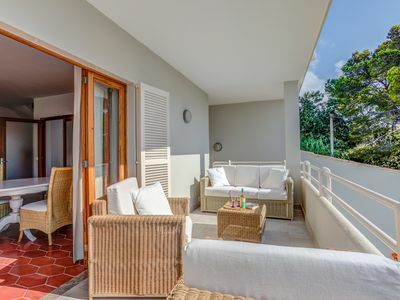 The villa, featuring stone walled exteriors, is set on one level and is decorated in a comfortable and contemporary style and is well equipped to cater for all your needs. 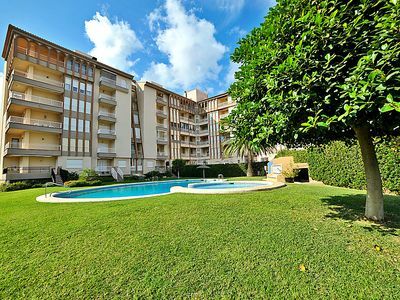 The pretty, outdoor garden entices you to take dip in the private swimming pool, or simply relax in the year round sun with a cold beverage. 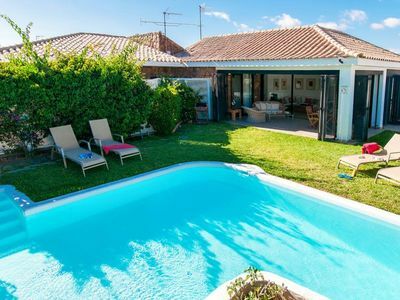 A short stroll will bring you to the resorts main golf course so this villa really is ideal for golf enthusiasts. 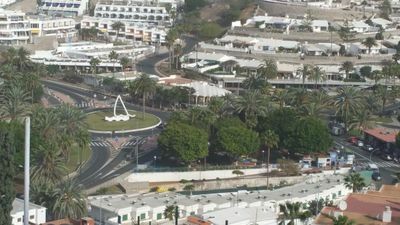 There are a variety of shops and restaurants and a beach in Maspalomas as well as the sand dunes, a protected natural park close to the popular Playa del Ingles. 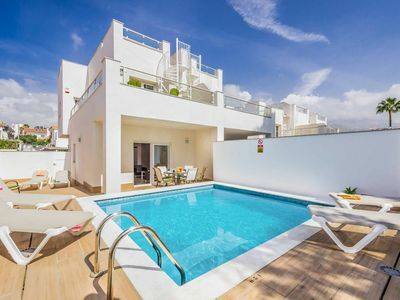 A lovely, modern two bedroom property located just outside the splendid Maspalomas Golf Course; this villa is sure to offer a relaxing and enjoyable stay. 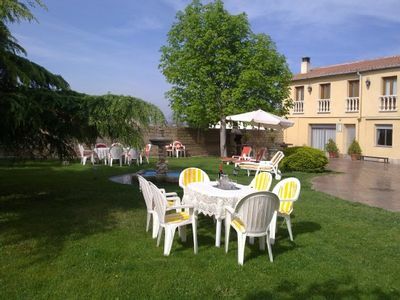 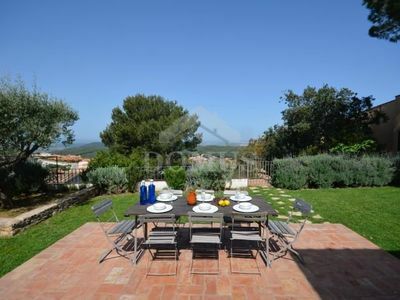 This villa, in Campo International, is a comfortable property sleeping 4 people. 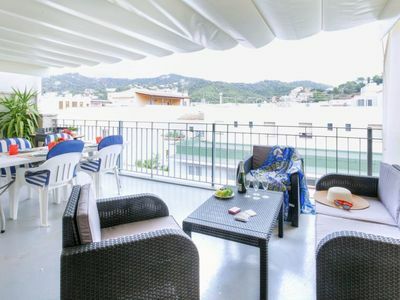 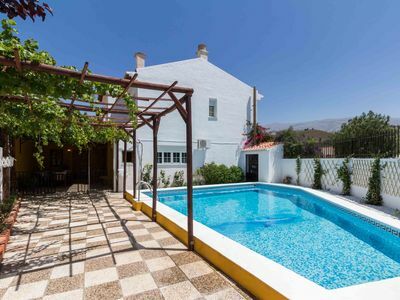 The villa offers superb accommodation, including modern luxuries such as a swimming pool, internet access, air conditioning, television, DVD player, open terrace and a covered terrace.